As one of Ireland's elite garden design companies based in Dublin, our dedicated, creative and friendly team of enthusiastic horticulturist and landscape designers focus on the needs and wants of the client first and foremost when designing your ideal garden setting. Garden designs can range from small outdoor rooms to large estates in Dublin or further afield around the country and Europe. Our attention to detail combined with our feel for outdoor aesthetics and extensive knowledge of a wide range of plants has seen us awarded for our work in Ireland. Our in-house design service is tailored to suit each individual client requirements. The first step in the process is to meet with one of our designers onsite or at our design studio and office to discuss the project. This meeting will enable us to get an overview of the project as well gathering critical information that will ensure you get the result you want regarding your garden preferences. This information will cover things like your own personal taste, colour schemes, styles and lifestyle requirements to determine a project brief. From there we can get into the finer process of your design. The next step in the process, and the one we get really excited about, is the opportunity to see what we will be working with first hand. The site survey is a critical step as it allows us to layer our initial thoughts onto the actual garden space itself. The garden area is then professionally surveyed by us, taking all of the elements such as buildings, boundaries, levels, existing landscaping, existing plants and trees, neighbouring trees and issues that may impact the design, soil types and aspect into account. A photographic record is taken of space as part of this survey. This information we have gathered regarding your site and/or garden is then used, by our in house designer, to draw up a template from which your dream garden design will be compiled. At this point things are really start taking shape. Taking the brief we discussed from our initial meeting and further discussions during the site survey. 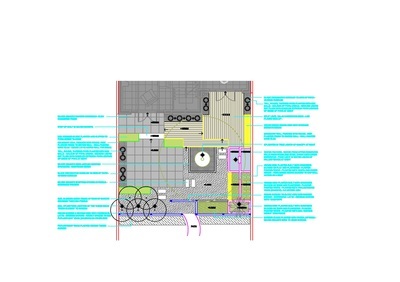 Combining this with the survey drawing/notes, we then use our knowledge and expertise to provide a draft design proposal. This is a great moment for our clients because this is the moment of the “big reveal”. We will take you through the key elements of the plan, show you what ideas we have come up with based on all available information. This is the next step closer to delivering your dream garden. The design normally comes in the format of a master plan, which we will use as a discussion document for a meeting between the design team and the client. 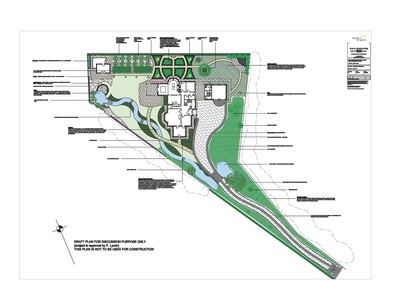 If required we can provide professional working drawings for the landscaping elements and/or a planting plan and planting specifications to go along with the master plan. 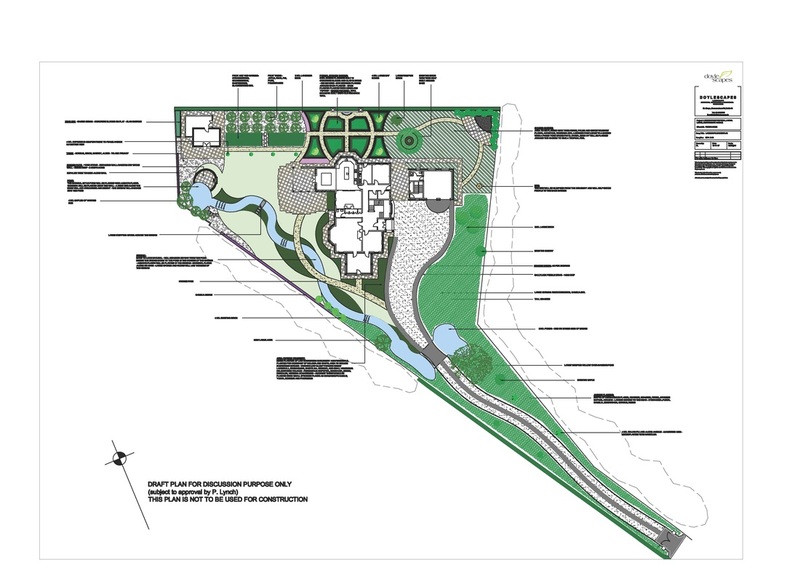 The detailed Planting Plan will show all areas of the proposed garden that includes a detailed plant schedule with plant names, quantities and pot sizes. We supply the plants to the client for the project meaning that we keep direct control over the quality of plants used on our projects and we can keep tight control over the projects budget. After the design process we can compile a budget for the garden design to include a cost of materials, plants and labour and any sundries or supplies required to build your outdoor space. If you have been thinking about your dream garden then call us today for a meeting and let us show you what we can do to help you take your dream to reality.We are an established, reputable and creative landscape designer company taking garden designs further and capable of managing your landscaping project. Call now to schedule an immediate consultation. Alternatively, you could drop by our office at the Garden Design Studio, 9 Village Craft Centre, Cornelscourt, Dublin 18. You will be pleasantly surprise at our staffs speed, efficiency and professionalism as we transfer your vision from the drawing board to life.